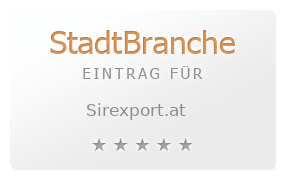 sirexport GmbH is a trading company situated in Altnagelberg in Lower Austria (Austria). 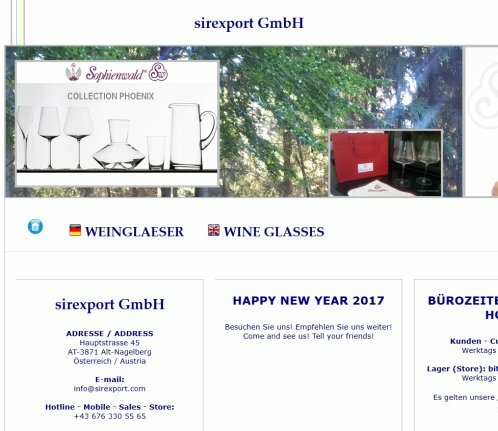 We offer and export leadfree crystal drinking glass made in Austria and of the trademark Sophienwald to business buyers worldwide. We are exclusive general distributor of Sophienwald crystal drinking glass that is world best glass of highest quality.